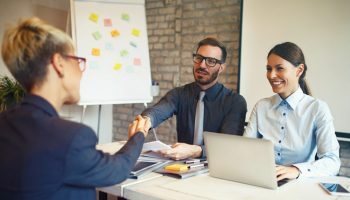 Just when you think you have got your interview techniques honed to perfection, your potential new employer throws a spanner into the works by asking you some weird and wonderful interview questions. What do you do? Do you panic and start talking gibberish, or do you turn these quirky questions to your advantage? 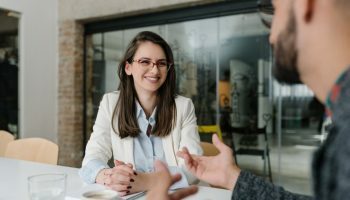 When you have been through the interview process a few times, you get to know the traditional questions that the interviewer will put to you. 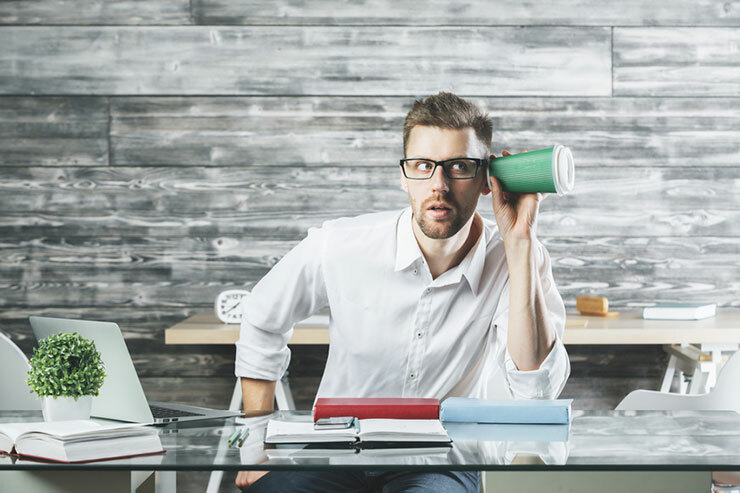 Being forearmed is forewarned of course, so anyone who is serious about landing their dream job will have done their homework and practiced the appropriate responses to the most common questions that would be fired at them. 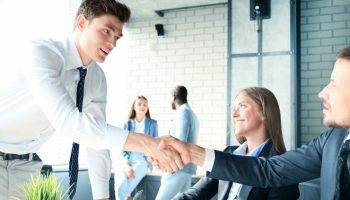 But what we are seeing now coming from the likes of Apple, Google, Facebook and a lot of other high-profile employers is a new line of questioning hardly ever experienced in regular interviews before. These questions seem to be completely random and come out of the blue and can only be described as completely quirky! Most interviews follow the same course – questions about your previous work experience, qualifications, learned skills, achievements etc. Mostly these are asked to make sure you are a good fit for the role on offer. As a jobseeker, we fully understand why these questions are asked and we do our very best to be able to answer them succinctly. But when a company decided to throw in the odd curve ball question, it is our ability to be able to think on our feet that they are actually looking for. This is a tactic being used by employers because by their very nature, these odd-ball questions cannot be rehearsed for in advance. When these awkward questions are asked, you need to be as best prepared for them as you can. Q: If you were a car, what sort of car would you be? (This might be anything other than a car, so be prepared for some strange example!). What do they really mean by this question? 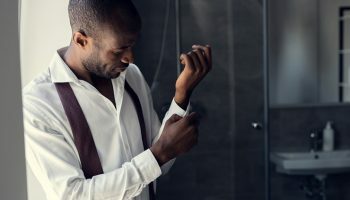 While it is an odd sort of question to ask a candidate at a job interview, the employer will most likely be asking this to see if you can think on your feet, but also to gain a better insight into you and how you feel about yourself. After all, this may well be the first time they have ever met you, so they don’t know you from the next person in the interview queue. The simple answer to this question is that there is no right answer. The interviewer may see themselves as a Lamborghini, but this doesn’t mean you have to see yourself as one too! You may see yourself as a four-wheel drive or a people carrier. Explaining that you being a four-wheel drive car will enable you to master rough terrain more smoothly, or being able to carry your team with you as a people carrier, can reveal a lot about your attitude and personality. Q: If there was a cat stuck at the top of a tree, how would you get it down? What do they really mean by this question? Again, this seems like such a ridiculous question to ask a job interviewee, but it has come up in interview before! 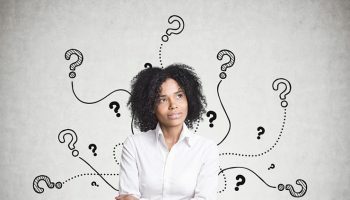 Again, there is no right answer to this question but depending on how you answer and explain your choice of solution will reveal how you think and calculate should you be faced with a problem to overcome. You may give a tongue-in-cheek answer to this by suggesting you get your rifle, but this answer probably will not go in your favor. Saying that you would call the emergency services might be better here because they have the right safety equipment and training to be able to rescue the cat. The interviewer will see that you have a safety conscious mind and wouldn’t put yourself or anyone else at risk of harm when trying to do the right thing. Q: I am holding a coffee mug. Can you sell this mug to me now? What do they mean with this question? If you are applying for a sales position, then fine, give them your best sales pitch. 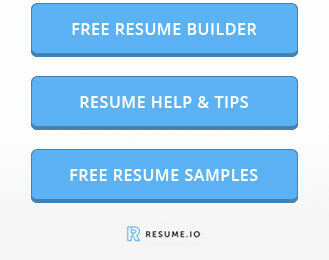 But what if you are applying for a non-sales related job? Again, this will be asked to see how well you think on your feet. The employer may want to test you to see how versatile and flexible you may be. This could be important if the company are looking for employees that can master different roles to help cover for team mates or co-workers should they be absent in an emergency or are sick and off work. Stepping into the role of another to fill a gap can be important for businesses, especially smaller companies with less staff. You may not be asked any unusual questions at all during your next interview, but it always helps to be prepared for the unexpected. Remember that quirky questions are asked to test your ability to think on your feet or outside of the box. Many employers look for creative and versatile employees rather than well-trained robots that can only perform one task. Remember to keep your sense of humor though – you may need it to get through the interview! 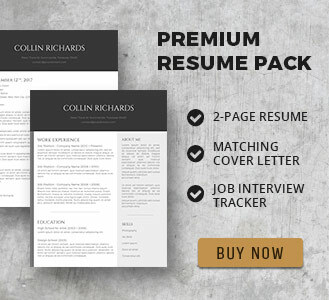 Ace Your Job Interview Like A Boss!